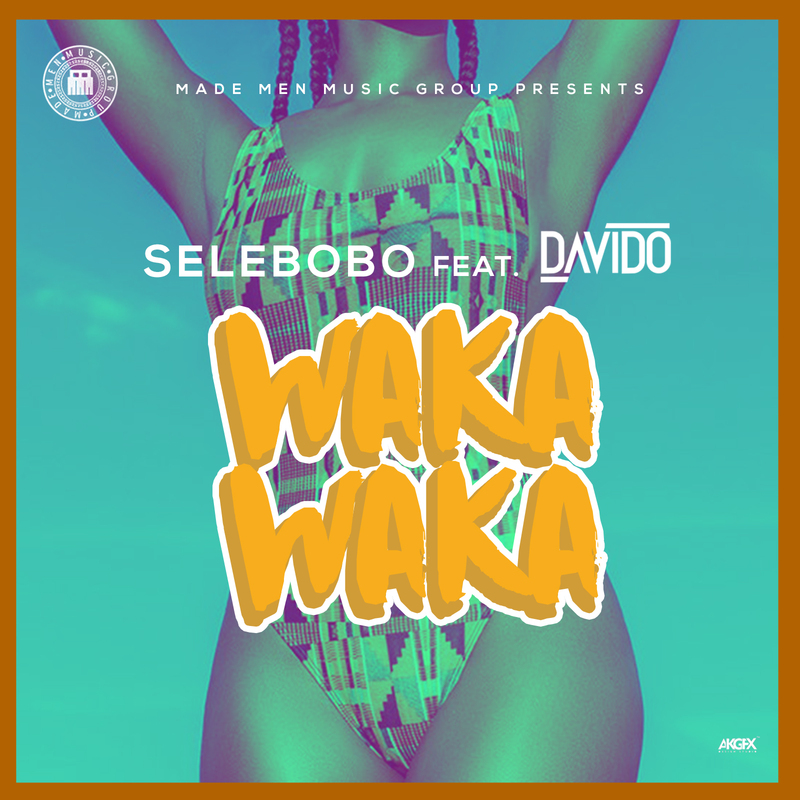 Description: Made Men Music Group unveils a massive collaboration with the release “Waka Waka” by Selebobo featuring Davido. The groovy mid-tempo fits in perfectly in Selebobo’s gallery of musical masterpieces; and is a volcanic hit waiting to erupt. “Waka Waka” is available on all music stores and platforms.